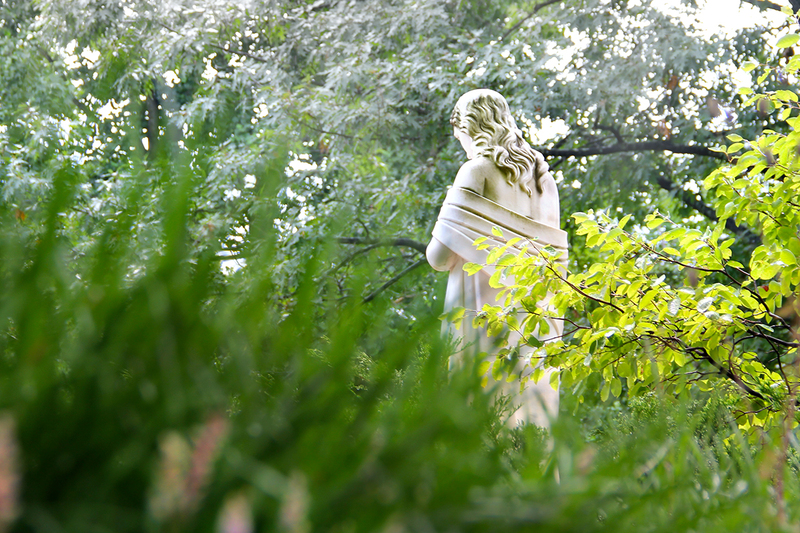 Founded in 1984 with generous support from the Sisters of the Holy Cross, the Center for Spirituality offers programs that promote the engagement between faith and reason and the connection between mind, body, and spirit. Spirituality at the Center is discussed as an academic discipline and as a way of life and includes individual and social dimensions of spirituality. We draw on intellectual resources in the Catholic and Christian heritage as well as how individuals practice faith in their daily lives to develop critical conversations around contemporary religious issues, especially as they relate to women’s experience. Opportunities include: annual fall and spring lecture series on designated themes; the Madeleva Lecture given annually by a prestigious female scholar of religion; and for students, the Real Life Project in vocation, inviting women in small groups to discuss the ways in which faith intersects with their future careers. More details to come about this exciting opportunity! Past CFS lectures are now available to watch from your computer. Click on Lecture Videos to see our online offerings. Sign up for updates from the Center!